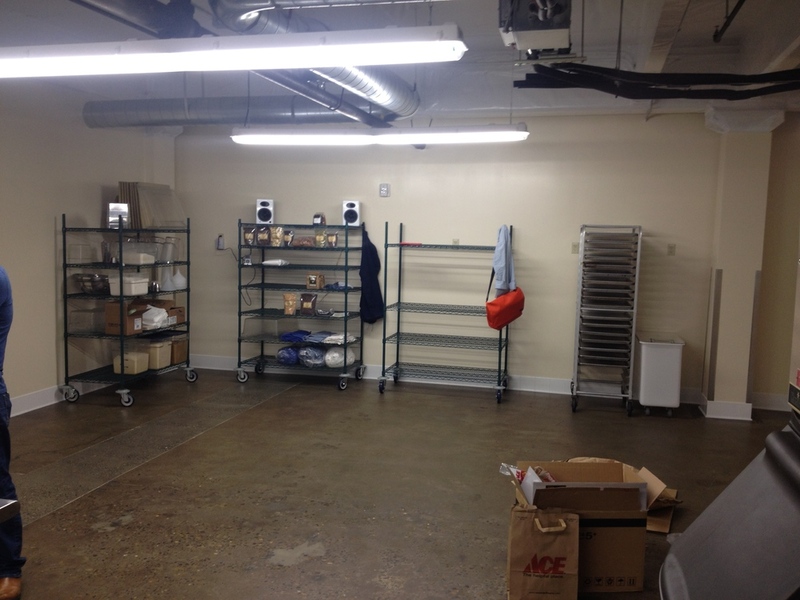 We've just completed The Commissary production facility in the Eastside Exchange Building. Despite some permitting challenges everyone worked together to ensure the project was a great success. 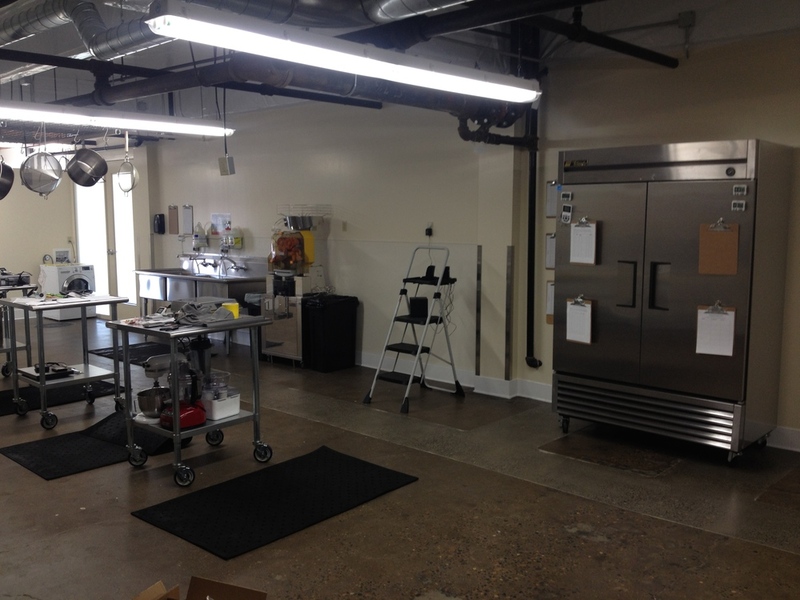 It was a pleasure to work with the building ownership and particularly The Commissary team. Now that they are up and running, The Commissary will be providing fresh citrus juices, syrups, and a variety of non-alcoholic mixers to bars and restaurants. The products will be made from a combination of fresh produce, sweeteners, water, herbs and spices. A couple of snapshots of the finished project are below.